Bucks County Charm is found in every aspect of this 2 BR 1 ~ Bath home built in 1890. 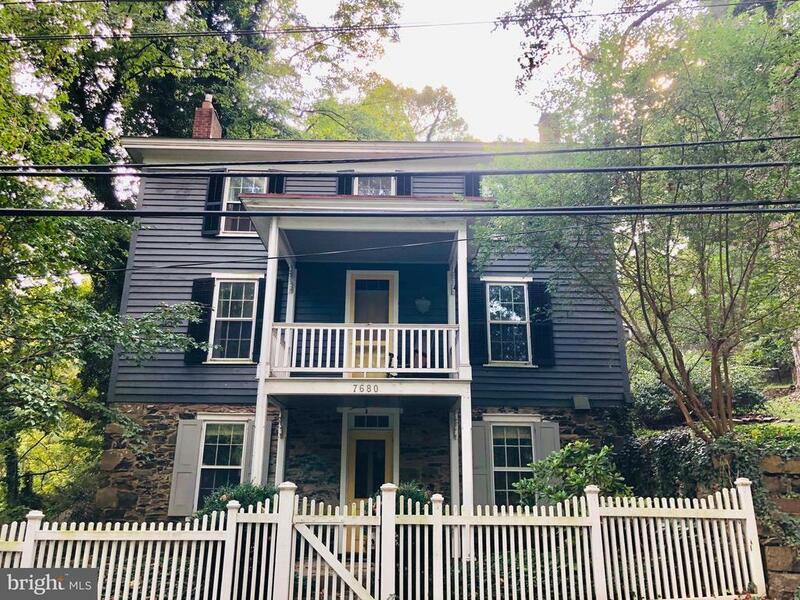 Nestled in the amazing Point Pleasant community, this Antique country cottage offers tons of windows inviting you to enjoy the nature views of Tohickon creek. The first floor sitting room had a pellet stove insert and includes additional space for an office. A vaulted ceiling with skylight showcases the custom cabinetry in this timeless kitchen. Follow the stairs to the bedrooms and bath on the 2nd floor. A wood burning fireplace warms the master bedroom. The bathroom offers a claw foot tub and the skylight provides beautiful natural light. Random width wood floors throughout add to the rich inviting energy of the home. A newer roof was installed in 2014. Home is in prestigious award winning Central Bucks School District and conveniently located near major routes, restaurants and shopping!